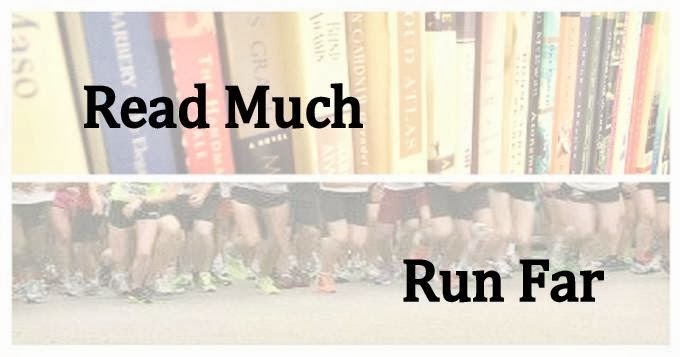 Read Much, Run Far: Seven weeks to Boston...time for a mental rut! Seven weeks to Boston...time for a mental rut! This is the point of the training cycle in which things get a little tough mentally, especially this time of year. Winter just won't...let...go. And the training weeks seem...so...long. I'm holding up well--no unusual pain or niggles to report. But I can tell I've hit the "mental rut" part of training. It's not hitting me very hard, honestly. I haven't missed any training runs or workouts, and I'm still running well. It's just that little extra mental nudge that it takes to get going. If this is a mental rut, I'll take it! This does tend to happen in the peak weeks of training, but usually it's worse. This morning I met a friend for a 6 a.m. 8-miler and I was on the verge of canceling. I just wanted so much to stay in bed. I just didn't want to put on my tights and other layers AGAIN. I didn't want to be cold, even for the relatively short time it takes to warm up (and it was only 28 degrees, anyway). I managed to get up and had a decent recovery run, but then I took what must have been the longest shower ever. I have a major guilt complex about doing this, but I have been terrible about it lately. Boston is seven weeks away. This week, fortunately, is a recovery week, and then I have a 10K to race this weekend. 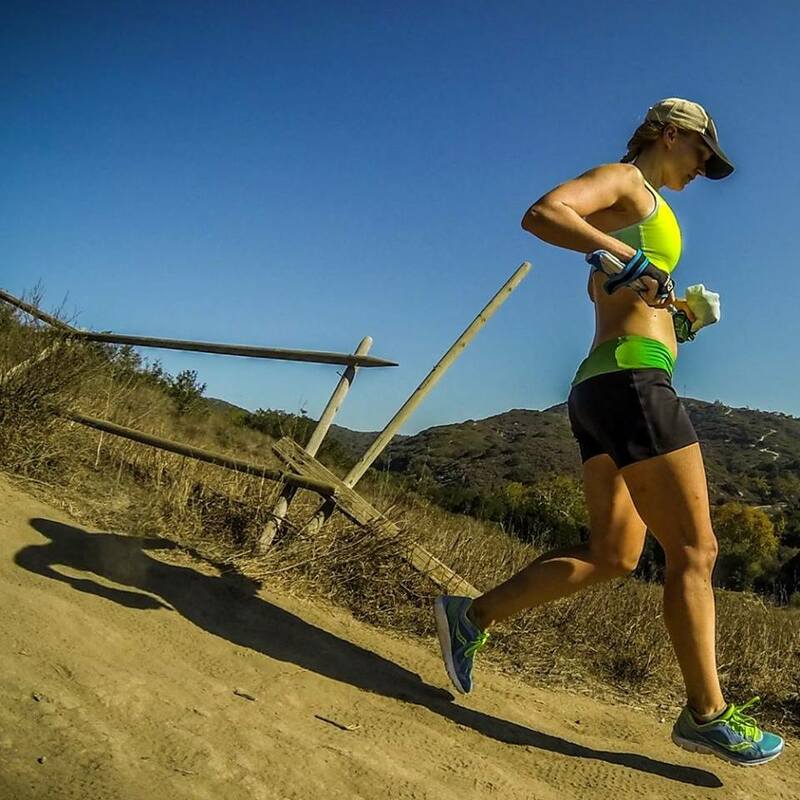 Racing always instills my training with motivation. I hope it can last another month or so, until taper time. Until then, I'm just plugging away. Tomorrow is a speed workout (mile repeats), and then the rest of the week is all easy/recovery miles until the race. The race! This is the second in the series of training races for the Indy Mini. I did the 5K last month. It was very cold. This weekend, it looks to be around 30 degrees (high of 48 that day!!! ), which, while still colder than ideal for racing, will be pretty comfortable compared to three weeks ago. No more rain or snow in forecast before then, either. Could be a good day. I'm completely unsure of what to expect. I ran the 5K in 21:33, a 6:57 pace. Flo sent me this chart that shows what effect different temperatures have on race performance. If I read it correctly, the cold added a fair amount of seconds to my per-mile pace, somewhere in the neighborhood of 15 or 20, I think. My 10K PR is 44:11, a 7:06 pace. Not sure if this is ready to fall, but the temperature data seem fairly hopeful. Too bad it can't be 50 degrees at race time, which is apparently the optimal temperature. Good luck, girl! Don't feel guilty about the shower- gotta warm up some how! Interesting chart. I love charts!! In my experience, the times fall off faster than what he suggested, particularly as the temperatures get warmer. Heat processing in the muscles / blood gums up the works a little more, at least for me. Neat to see such a thing, though! Good luck this weekend in Indy... enjoy it!! Good luck on the 10k! You are so damn fast. I'm hoping to break 47:00 for the first time this weekend at my 10k. Good luck and have fun out there! I think your 10K PR is going down! FWIW, I have been in a serious rut for the last 4 weeks, and having to force myself to put on my running gear and get out the door. I hate forcing myself to do that. Anyway, I thought the recent race I ran was going to be a bust because of the rut... but I was wrong. Maybe the rut helped. Stay positive... you'll get the fire burning bright again.